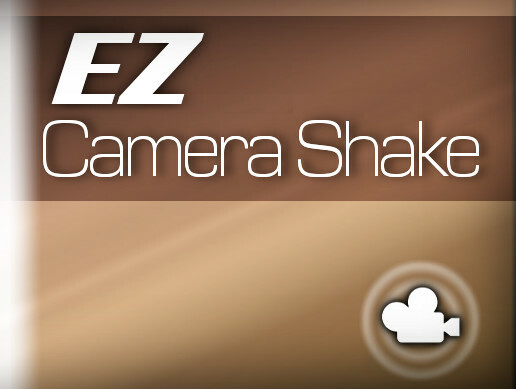 EZ Camera Shake is a free powerful asset for achieving easy and quality camera shake in Unity. It was created by Road Turtle Games. It used to be available on the Unity Asset Store, but has since been removed and open sourced here. As of the time of writing this, this package works for Unity 2018 perfectly. The .unitypackage can be downloaded here. PDF documentation is also included in the package.